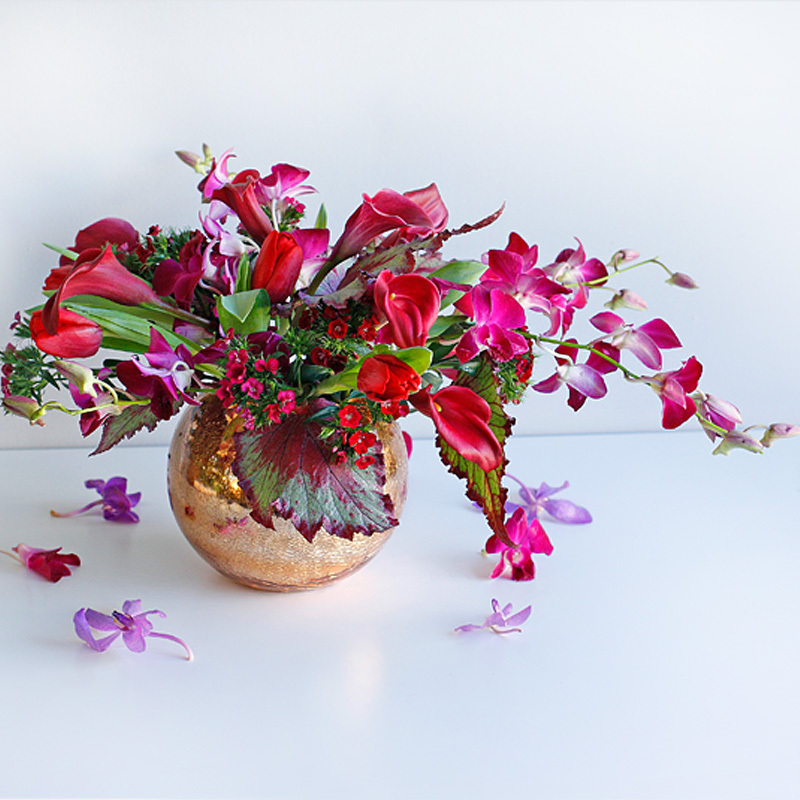 Tropical blooms are the perfect way to brighten anyone's day! Our tropical and exotic collection features orchids, protea, birds of paradise and more arranged in modern and exotic containers. 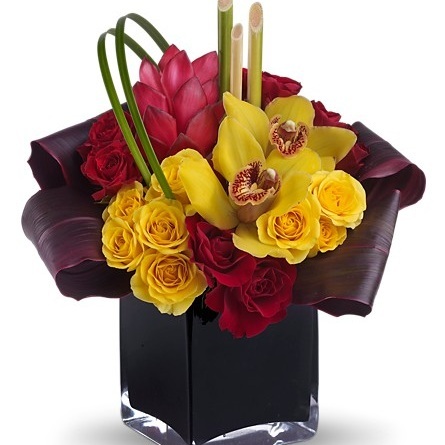 If you have any questions please call our store at 610-664-7352, our talented design staff will be more than happy to make you the perfect exotic arrangement. 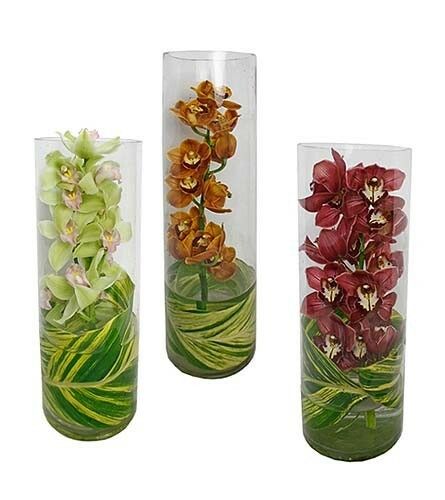 Exotic blooms and unique, stylish arrangements are just a click away. 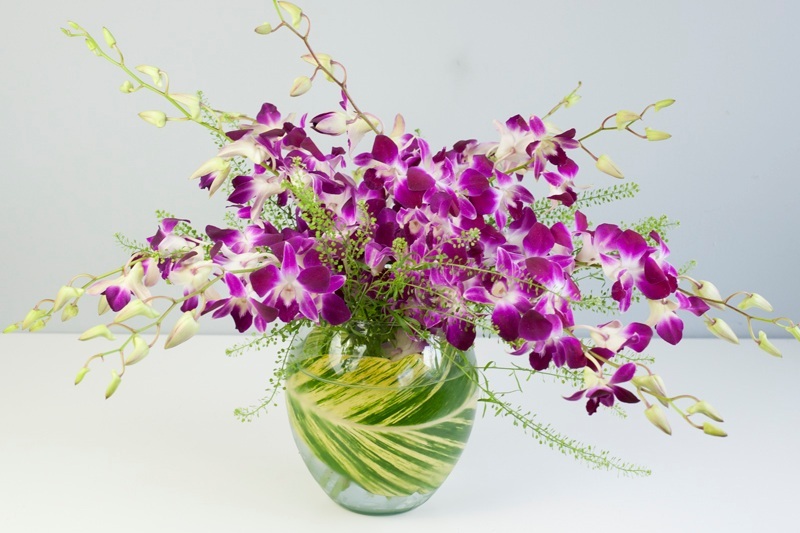 Long Stems talented design staff has been creating exotic and tropical floral arrangements for over 40 years! Long Stems delivers fresh flowers daily to Merion Station, Villanova, Ardmore, Narberth, Philadelphia, Gladwynne, Bala Cynwyd, Valley Forge, and so many more. Long Stems delivers to over 200 towns and cities in the Greater Philadelphia Area. When you shop with Long Stems you are guaranteed to receive the freshest highest quality flowers, delivered right to your door!